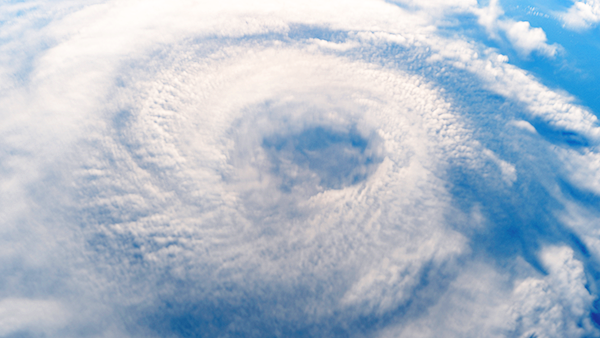 At CFXWorks our hearts go out the those affected by both Hurricane Florence and Michael. We personally know families and friends affected by these disasters and want to make every effort to assist any business needing a new payment card processing solution. We want to hear your story and offer our software at no charge to any business, charitable organization or government entity that has been impacted by these disasters! This also includes license free software for any developers doing work on the behalf of any organization impacted by the storms. The bottom line is, we are here to help and truly want to hear your story and want to help you, your families, your friends, and neighbors get your lives back on track. We currently are not aware of a single other software company making this offer! Simply call CFXWorks and let us know how your business or organization was impacted and we will try and make every effort to assist you with your payment card processing needs. ← Why would a merchant want to be “Out-Of-Scope” for PCI DSS?